Mallorca is a stunning island. That’s something we already know! But this beautiful island is much more than only sun and beautiful beaches. It’s not only the biggest, but also the most diversified Spanish island of the Mediterranean. And when it comces down to bicycle tourism, Mallorca is paradise for those who enjoy hopping on a bike. 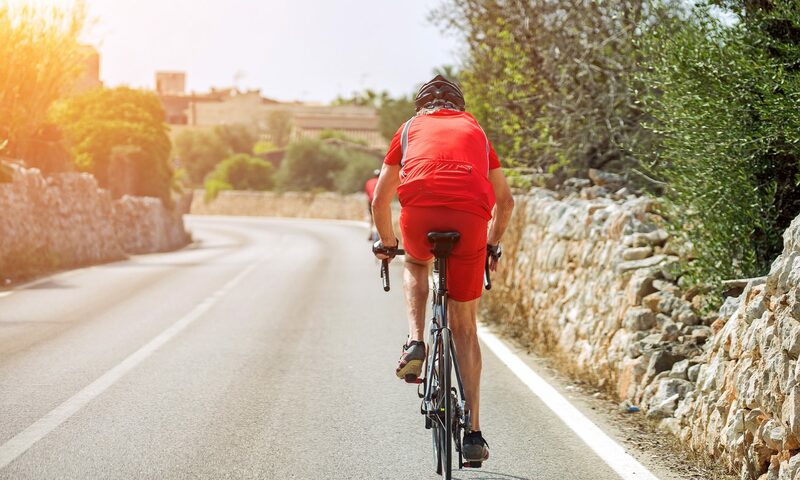 Mallorca has become a referent for bike fans all around the world, because of the excellent opportunities this island offered. But what is ist about this island in comparison to others that keeps dragging cyclists to visit and enjoy this sport? Road network: the road network is optimally developed for road bikes. Not only are the roads in good condition, but there are also more and more MTB trails, which are easy to ride and some are even pinpointed at all times. The island is also so large with 3,620 km2 which is why it offers a varied terrain. Just perfect! Climate: The temperatures are pleasantly mild all year round, which is why the island offers the opportunity to start doing short-circuits from February on. Winter and Spring months have been actually attracting professional and amateur cyclists for years now. Diverse landscape: Mallorca offers a great natural scenario and just stunning views from many of the higher points of the Tramuntana mountain range. This variety of landscapes also means that you can ride both flat and mountainous, so you can train everything. Its charm and varied landscape makes the island perfect to be on a bicycle. If you’re staying with us at Hotel Ca’n Bonico, it is important for you to know that we offer bycicle rent service. In addition to this service at reception the team will be more than happy to tell you about the best cycling routes in the area. Go discover Mallorca on wheels!